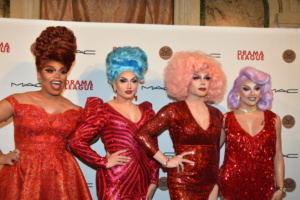 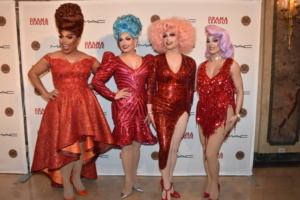 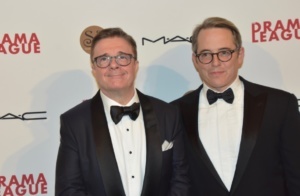 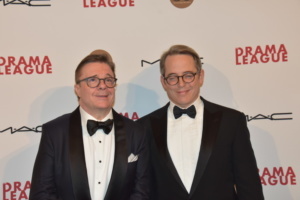 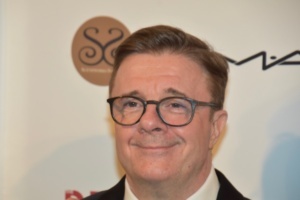 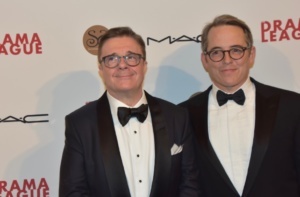 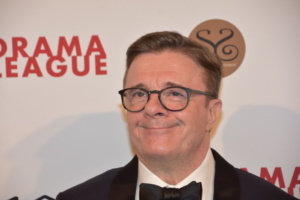 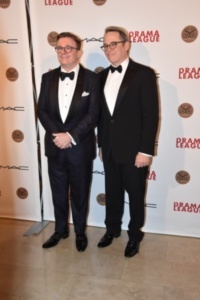 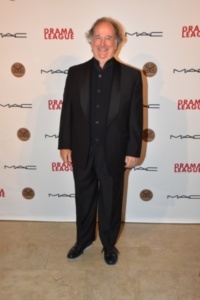 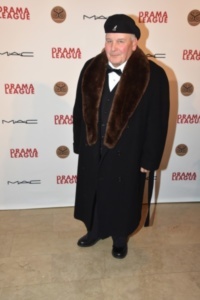 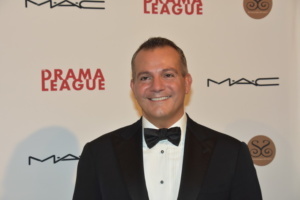 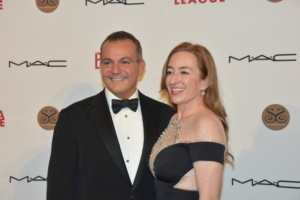 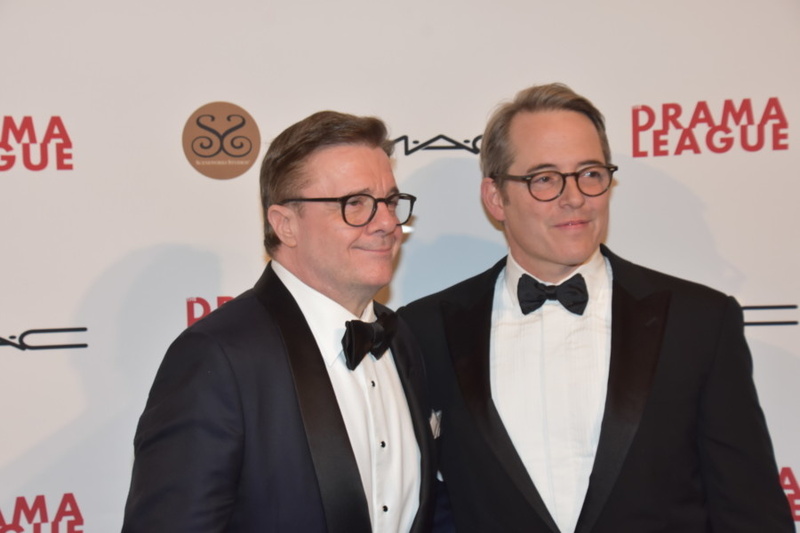 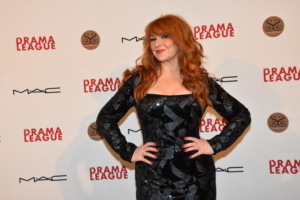 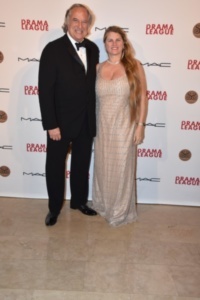 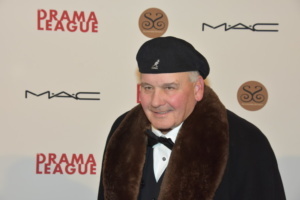 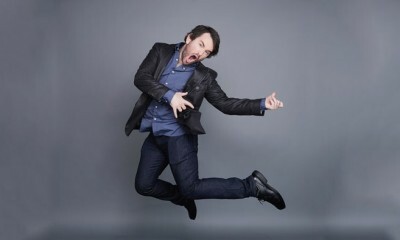 Last night was the Drama League’s 35th Annual Benefit Gala: A Musical Celebration of Broadway honoring film, television, theater icon and three-time Tony Award winner Nathan Lane. 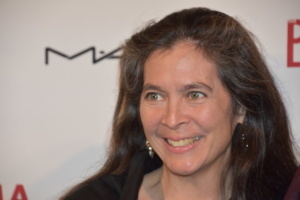 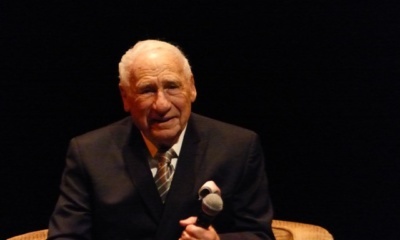 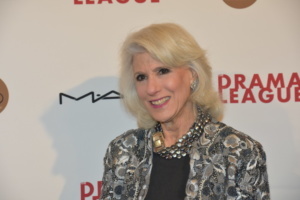 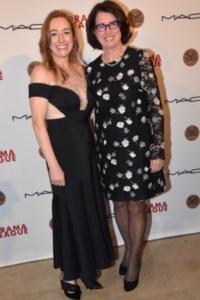 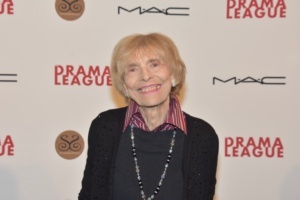 The black-tie evening also celebrated theater producer Fran Weissler for Visionary Leadership in American Theater. 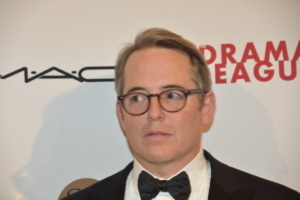 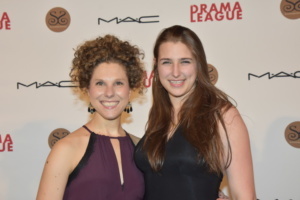 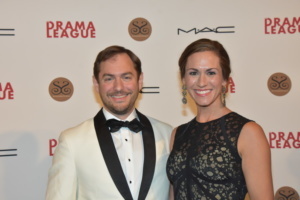 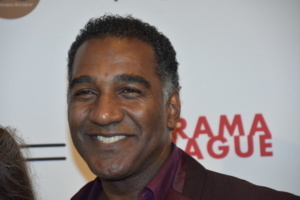 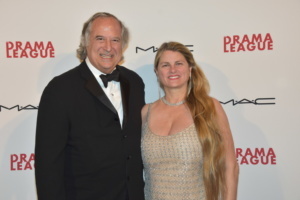 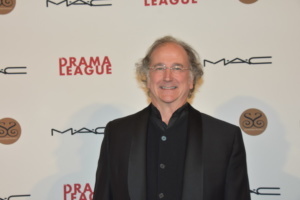 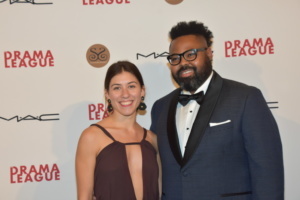 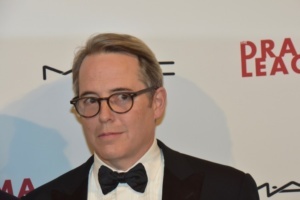 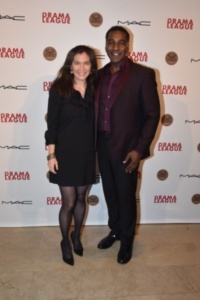 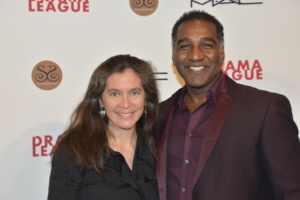 Drama League Directors Project alum West Hyler served as director and co-writer of the gala program, with Laura Brandel as assistant director. 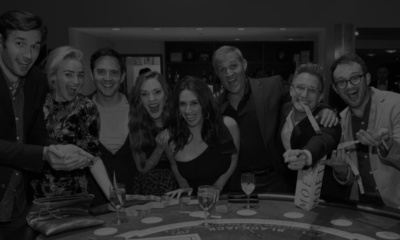 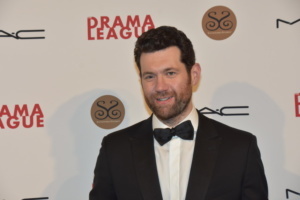 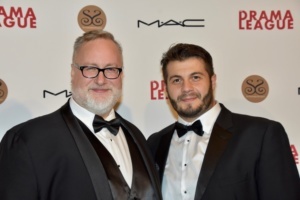 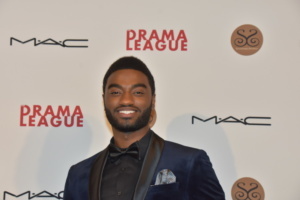 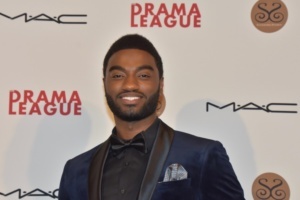 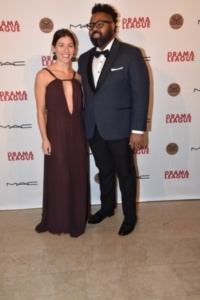 The 35th Annual Benefit Gala was produced by Drama League Associate Producer Travis LeMont Ballenger with Gala Associate Producer Sean Gorski. 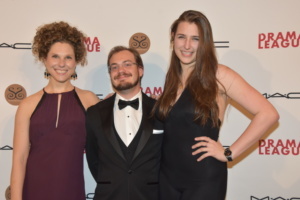 The creative team included David Evans (music direction), Alessandra Marconi (choreography), Timothy Huang (additional lyrics), Melissa Spengler-Winner (production stage management), Nick Kolin (lighting design), Michael Tracey (sound design), Whitney Locher (costume design).